Allergy symptoms turn quickly up. Connecting them immediately to their specific common cause it is not easy. 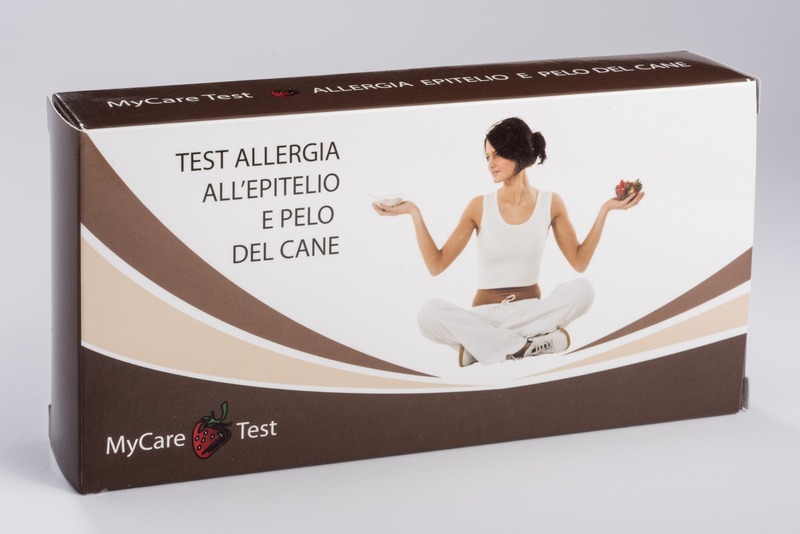 Using MyCare Test you will find out which molecule triggers the allergy in only 10 minutes. The allergy is an immune system disease. This one reacts in a disproportionate way to some usually harmless substances like dust, mites, pollen, etc. 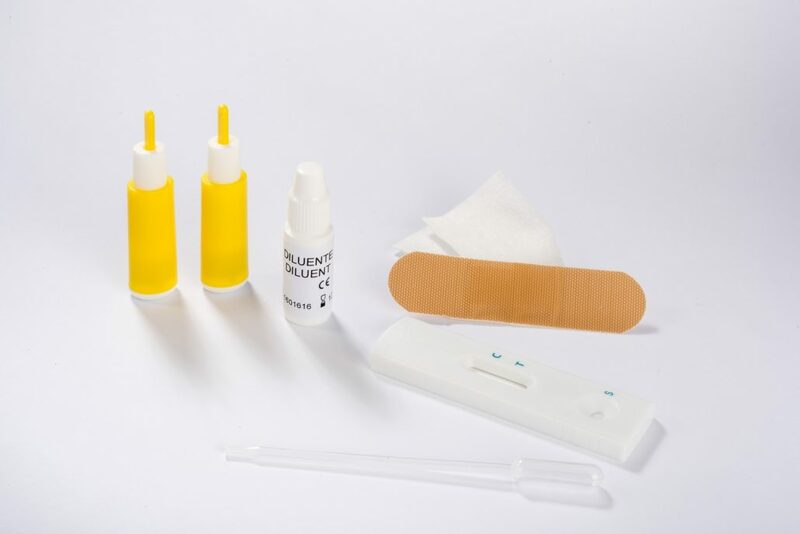 The allergic person has an high concentration of dedicated antibodies IgE in the blood. When the allergic person comes into contact with the guilty substances, some symptoms turn immediately up, like skin reaction or swelling. In some cases severe symptoms, like anaphylactic shock, can turn up. 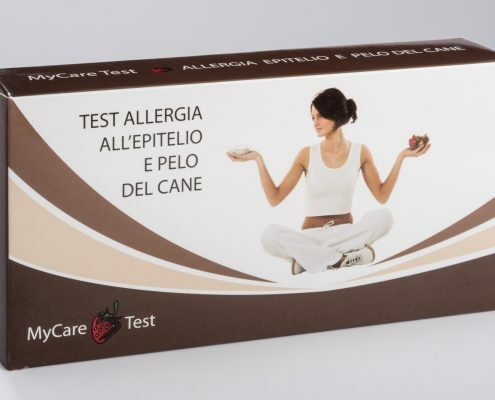 If you suspect to suffer of an allergy, making a dedicated test is high recommendable. 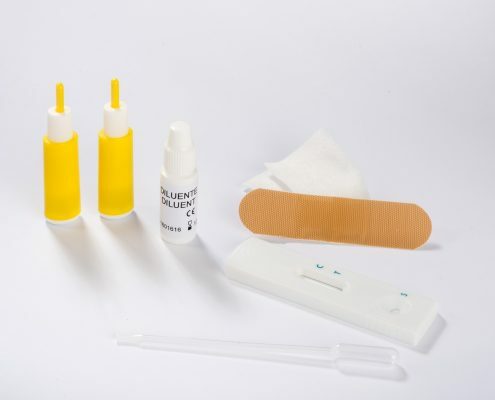 MyCare kit for allergies is composed by quick and easy tests, that through a fingerprick´s blood drop lead to the detection of dedicated IgE antibodies against dog´s epithelium and hair. A negative result exclude an allergy. A positive result narrows the subsequent necessary specific blood screening, diminishing the expenses and speeding up the traitment start.